Ukraine Vacations. When and where? Planning new vacations but not sure when and where to go? Does Ukraine look like a new interesting decent option but there is not much information about spending holidays in Ukraine? Well, I’ll try to help you. Summer is considered to be a high tourist season here in Ukraine. The weather is warm (sometimes hot) around the whole country and period from late May till early October is probably the best time to have Ukraine vacations. Avoid crowded beaches of Odessa and Crimea in July and August when the heat goes up to unbearable points. 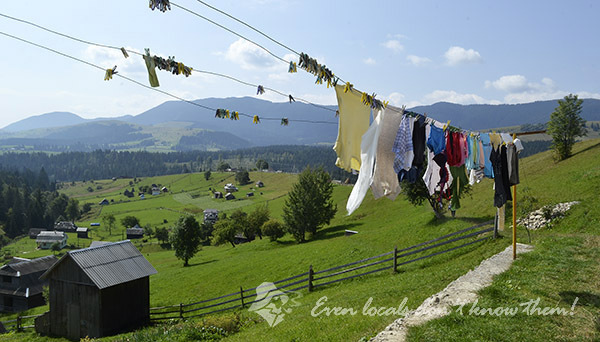 Spend the hottest months (July and August) in the countryside or in cool Carpatian mountains. July and August is also the best time to explore big cities when crowds left for holidays. Warm June and September are the best for enjoying Ukraine beaches and Crimean peninsula. Autumns is great time for having fun. Students who came from their summer holidays are still partying day and night even though studying stars on September 1st in all Ukrainian schools and universities. It is also a harvest time when you can enjoy most of Ukrainian fresh fruits and vegetables. In late October things slow down, leafs turn their colour into golden and people head to pubs and dayily routine. November is usually very quite with occasional snowfalls and coller temperatures. Winter is snowy and cold on most of Ukraine territory with exception of Southern Coast of Crimea. 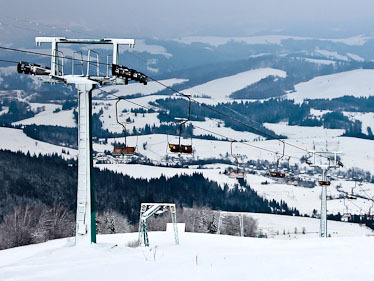 Snow cover usually stays in mountains from mid December till early March which is a great time for winter activities in Carpathian mountains. Don’t forget that Chistmas is celebrated is on the 7th of January, so why not to celebtate it twice. Basically the whole January is busy with various holidays and it’s hard to make the things done in this period, so just enjoy and have fun. February is cold, particularly in Kyiv and Eastern Ukraine, so prepare your socks for winter holidays in Ukraine. In Spring things come back outside. Even thoug March still can be pretty cool people take their thick warm cloths off and start having fun. 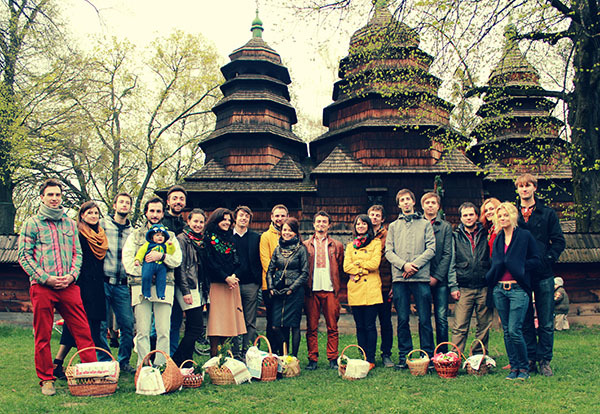 Easter is probably the most celebrated of Ukraine holidays. Sun heat comes back, everything starts blossoming around the country and travelling becomes fun. While hikers change skiers in Carpathian moutains, waters of the Black Sea warm up quickly and by the end of May beaches attract more and more people.